Ready for the most amazing diet pill to come along in more than a decade? It’s called TruBioTrim. the all-new energy-enhanced, PROBIOTIC fat-burning formula everyone is talking about. 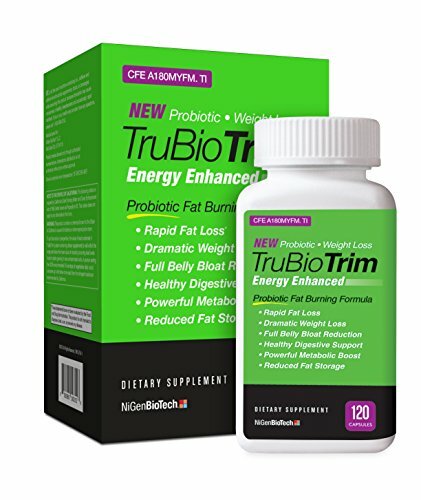 TruBioTrim will help you lose weight so you look thinner, tighter, and younger, but TruBioTrim also helps reduce belly bloat, increase metabolic rate, burn fat, provide digestive support. and give you all the youthful energy you need to get through the day. TruBioTrim. in the bright green box. Do not accept substitutes or look-alikes!